The software allows you to load your AM.TicketMaster.com team account for which you want the tickets from and then automatically downloads tickets from them. 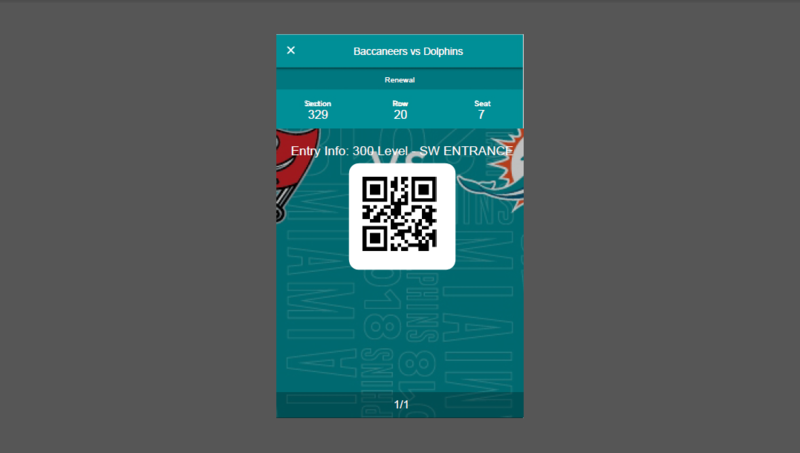 It downloads tickets and saves tickets in PDF format. To get much better idea on how things work, please take a look at the screenshot of the bot. The software can be customized to meet your exact needs as well.